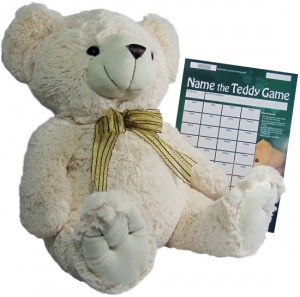 A simple fundraising game with a high quality 16" soft bear as the prize. 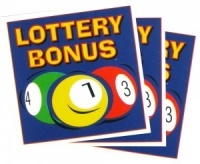 Just sell the 40 spaces on the sheet and scratch off the panel to reveal the winner. Great for schools, pubs, clubs, fetes, fundraisers, etc.